How Can CBD Oil Help with the Emotional Impact of Physical Therapy? 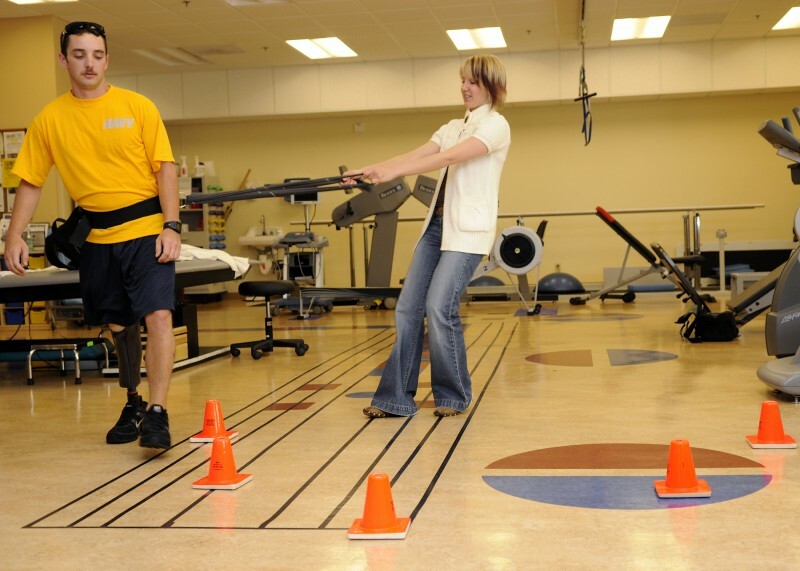 Physical therapy is one of the more unpleasant things an injured person has to go through. And no matter what the circumstances, it may seem pretty unfair for a person to have to go through. (After all, the injury was probably bad enough!) To make matters even worse, there aren’t a lot of great ways to handle that pain if a patient feels like their resolve is starting to wane. Some doctors may plow forward with plans, regardless of how a patient is feeling. They may be wildly optimistic about how much progress a patient should have made by now, which just makes the patient feel inadequate about how little they’ve managed to do. Other doctors may become frustrated with the patient’s complaints only to prescribe dangerously addictive opioids that swap one problem for one that’s far worse. What’s even more unfortunate is that there aren’t a lot of great solutions for the problem. A good physical therapist can make a huge difference of course, but not everyone has the money or the time to find one. That’s why it may be time to think outside the box if you’re starting to feel at your wit’s end. Many individuals who have used CBD oil claim that it works as a helpful source of tension relief. See how it may be able to help you get over the emotional strain of physical therapy. When you’re working on a set of physical therapy exercises that seems impossible to do, what’s the first thing that goes through your brain? That you’re a failure? That you’ll never get better? That it would be so much easier to eat dinner or watch TV instead? (That last one at least is true.) Chances are, you have some variation of these thoughts and feelings when you’re trying to get your act together. And they’re difficult thoughts to get out from under. This is usually why so many people fail to get better after trauma, surgery, or injury. It’s easy to be motivated at the beginning of your journey before slowly losing your confidence, which is why you may want to give your brain a break from the constant push-pull. CBD oil can offer you a sense of relief when you’re starting to feel as though you’re on your last legs. It can give your mind an elevated sense of calm so that you can clear your anxieties and actually do the work. It’s not a miracle cure, but it can provide you with just enough confidence to get you over the worst of the doubt. There are so many reasons to try CBD oil today! To learn more about the many products available, check out the available line from CBD American Shaman today!